See the highlights of Australia in under two weeks on this unforgettable vacation, seeing Australia’s major urban centres like Sydney, Melbourne, and Adelaide, and view unforgettable icons like the Sydney Opera House, get into the heart of the Outback with visits to Uluru/Ayers Rock and Alice Springs, and enjoy the natural beauty of the Great Barrier Reef. Begin your Best of Australia Holiday of a Lifetime in Melbourne, the country’s coolest city and the “World’s Most Livable City.” Get a taste for its urban chic by visiting the laneways and arcades that make its downtown so popular; then head to the heritage sites that lend the city some historical weight. 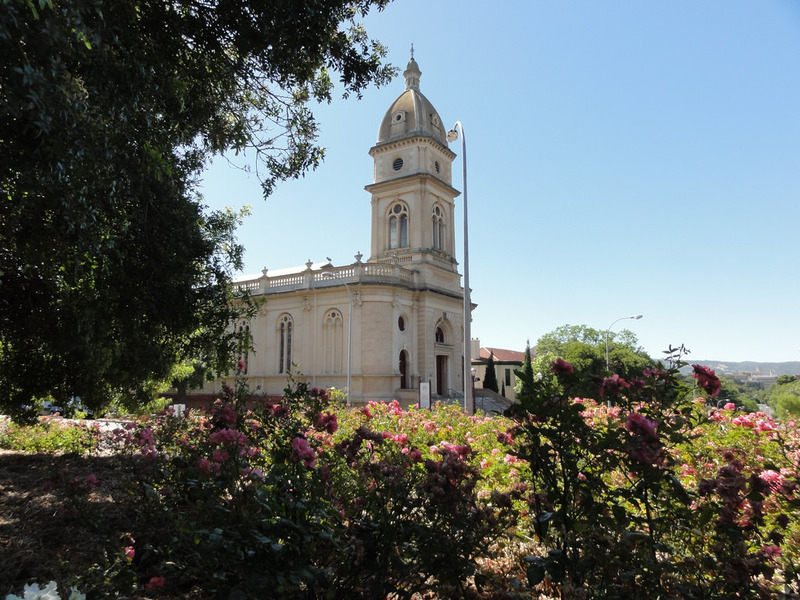 Continue on to Adelaide, the capital of South Australia and a charming city full of Victorian architecture. You can explore the city or take a day trip to nearby Kangaroo Island, which is known for its incredible animal diversity. Then fly to Alice Springs, or upgrade to take an overnight journey on the legendary Ghan Train into Alice Springs and the heart of the Outback. Visit Uluru/Ayers Rock, the enormous sandstone monolith that is sacred to the local indigenous peoples and the icon of the Australia Outback. Leave the Outback and connect to Cairns, the tropical Queensland city sitting on the edge of the Great Barrier Reef. 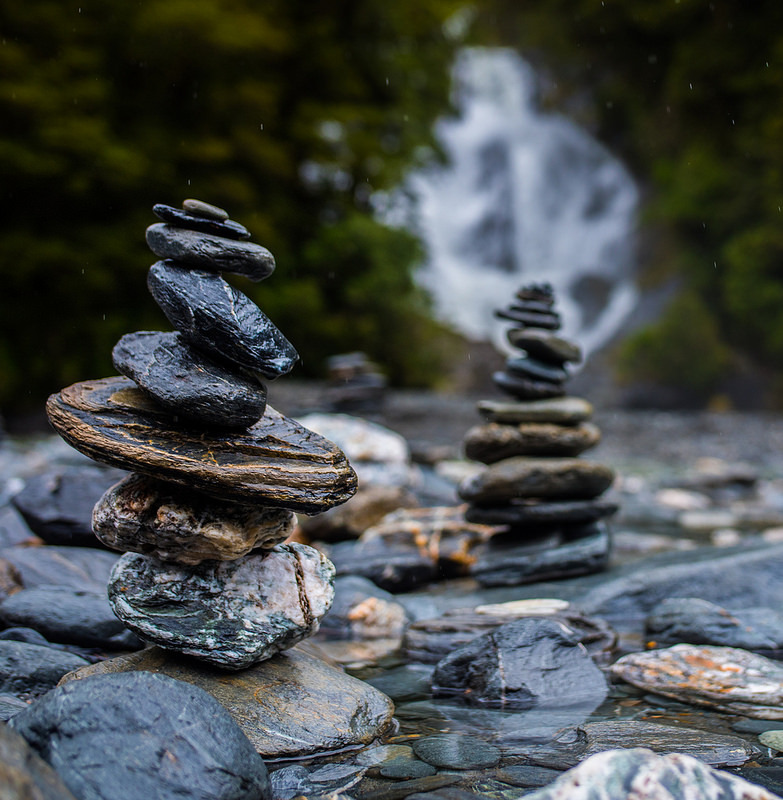 In Cairns, you’ll head on a variety of sightseeing tours to take in the incredible nearby sites; you’ll visit a coral island in the reef, and ride a train into the neighbouring mountains and rainforests. End your vacation in Sydney, the gorgeous coastal metropolis that is home to the famous Harbour Brige, Opera House, and the spectacular natural harbour. After touring the city and exploring the nearby Blue Mountains, you’ll close out your Australia vacation with a “Farewell to Australia” sunset dinner cruise aboard the famous harbour. Melbourne is a magnet for people because its distinctive characteristics create memorable experiences and a vibrant lifestyle. Encircled by parkland, Melbourne is the cultural capital of Australia with everything from grand opera to sidewalk art. The city is rich in its multi-cultural identity, classic buildings, beautiful parks and gardens, sophisticated dining and enviable shopping. While in Melbourne, travel to Phillip Island to enjoy watching the penguins return from their day at sea as dusk falls over Summerland Beach during "the Penguin Parade." Enjoy dinner at Harry’s on the Esplanade or maybe onboard a converted 1927 tram which is now The Colonial Tramcar Restaurant. 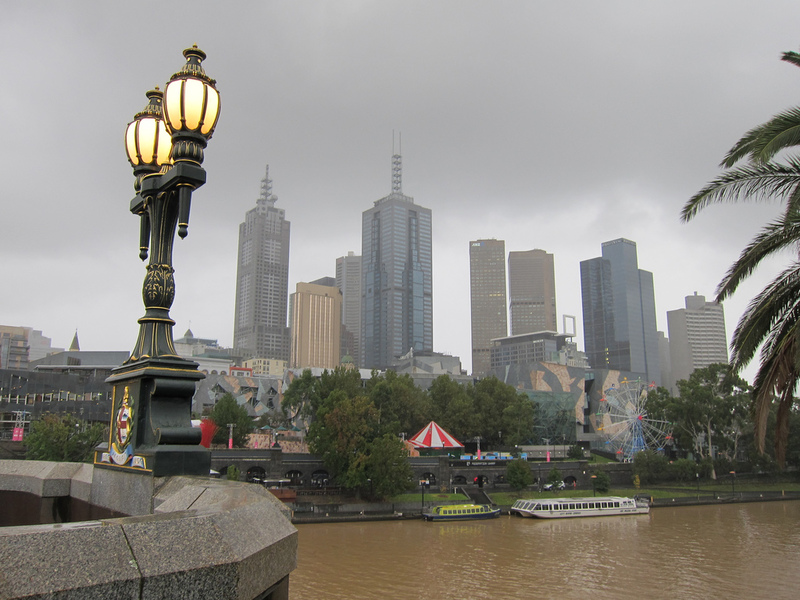 Depart Melbourne and fly to Adelaide. Here you may opt for a tour of the Adelaide Hills for wine tasting and lunch at Maximilian’s, and enjoy the sweeping views over the lake and vineyard. You may want to visit to the National Wine Centre. Also while in Adelaide you may want to consider a day excursion to Kangaroo Island, known as Australia’s Zoo without fences. Instead of a second night in Adelaide, you may want to take a journey overnight from Adelaide to Alice Springs on board the Ghan Train. This is one of the world's great and legendary train journeys. Relax and enjoy the rhythm of the rails for the afternoon before eating dinner in the comfortable dining car. If you don't opt for the overnight Ghan Train, you can fly from Adelaide to Alice Springs which is set against the rugged mountain backdrop of the magnificent MacDonnell Ranges. After one night in Alice Springs, journey to what is known by the locals as the ‘Red Centre’ to the Uluru Kata Tjuta National Park. 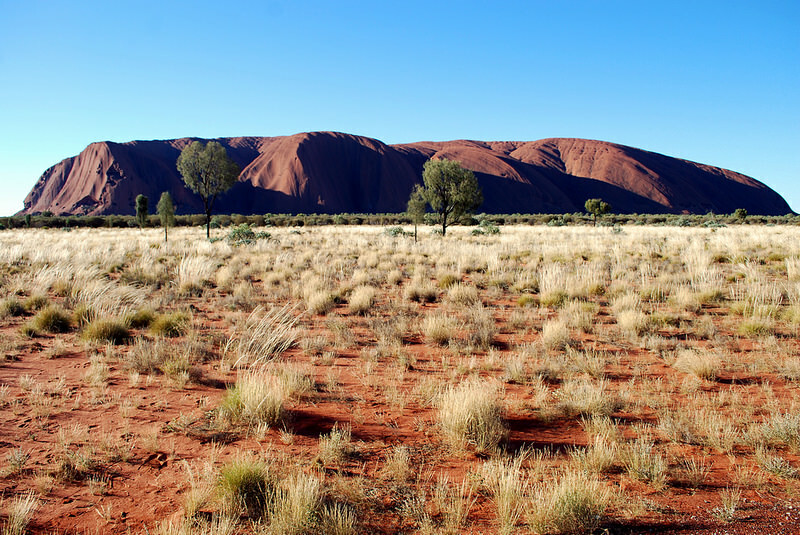 Explore the fascinating base of Ayers Rock and hear some of the Aboriginal legends about this sacred land. Nothing can give a sense of its size except standing beneath the towering 348 meters wall of rock. In the evening travel to the site of the amazing Sounds of Silence Dinner Experience where you will absorb the haunting sounds of the didgeridoo and dine on true outback cuisine while witnessing the sunset. Finish your evening with some of the world's best stargazing before returning to the hotel. From Ayers Rock you can fly to Cairns, a modern, vibrant city and the unofficial capital of tropical North Queensland. The city is the gateway to two amazing natural wonders, the Great Barrier Reef and the Daintree National Park. During one of your days here you may opt to board a catamaran for the short trip to Green Island, a true coral cay. Stroll through a cool rainforest, laze on white coral sands, swim or snorkel on the surrounding coral reef. From the island re-board the catamaran and head to a 3-level pontoon on the outer edge of the Great Barrier Reef. The pontoon has a large sundeck, full bar facilities, an underwater observatory, and a semi-submersible coral viewing tour. You will be able to snorkel or dive among the reef's spectacular coral gardens and beautiful marine life. Also while in Cairns you can board the Kuranda Scenic Railway for one of the most spectacular journeys in Australia. As the train slowly winds its way up the epic pioneer track. every turn will reveal a new panorama - sugar plantations, Barron Falls and Stoney Creek Falls. ​Leaving Cairns, take a flight to Sydney, Australia's gateway city and the capital of New South Wales,a vibrant city of unsurpassed style and variety. How about a full day tour to the Blue Mountains outside of Sydney? Visit the Tea Pot Museum as well as Scenic World where you can enjoy rides on the Skyway - a glass bottomed aerial cable car, the Scenic Cableway - the steepest aerial cable car in the Southern Hemisphere and the Scenic Railway, the steepest passenger railway in the world. You can also visit Sydney’s famous surfing mecca, Bondi Beach. But no visit to Sydney is complete without visiting the Sydney Opera House where you can take a guided walking tour. Beneath the huge sail roofs are four major halls which are acoustically balanced to suit its own particular form of entertainment.